I‘ve been growing houseplants since high school, but I never stop learning new things about them. 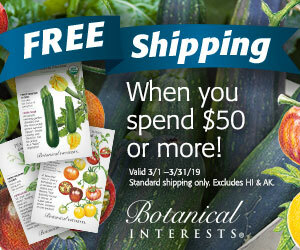 Take zygocacti (Schlumbergera)–popularly known as Thanksgiving cactus and Christmas cactus. The standard advice is to put them in a dark place for 12-14 hours a night in order to get them to bloom. 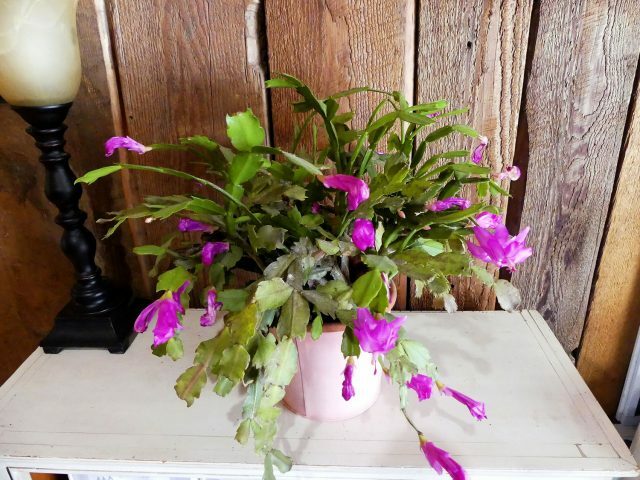 In high school I avoided growing Christmas cactus because I knew I would never remember to do that night after night. My mother-in-law didn’t follow that advice. She put hers in the basement family room until they set buds, and then brought them upstairs to enjoy the blooms. I don’t think she used that family room very often, so maybe they got the darkness they needed that way as well. Who knows? Now they bloom abundantly, but not at Thanksgiving or Christmas. No, they have buds on them within days of coming inside, and are blooming abundantly right now! 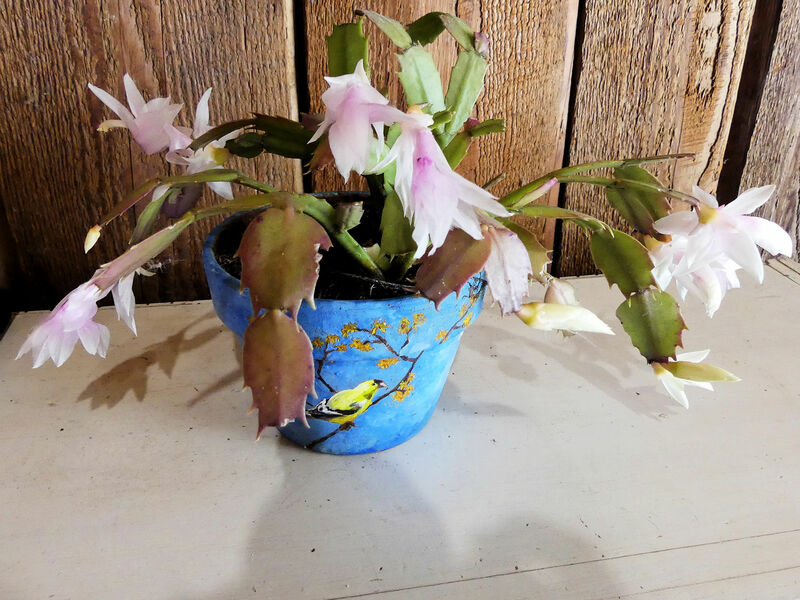 This is my most prolific Christmas Thanksgiving cactus, a hand-me-down from my mother. I’ve recently realized that even though my mother bought it blooming sometime in December, the leaves indicate that it’s actually a Thanksgiving cactus. The Laidback Gardener illustrates the differences clearly. The Christmas cactus that came from my mother-in-law (not pictured), which I’ve had for far longer, is just setting buds and may bloom for Thanksgiving. I think it’s a true Christmas cactus, indicated by its leaves. 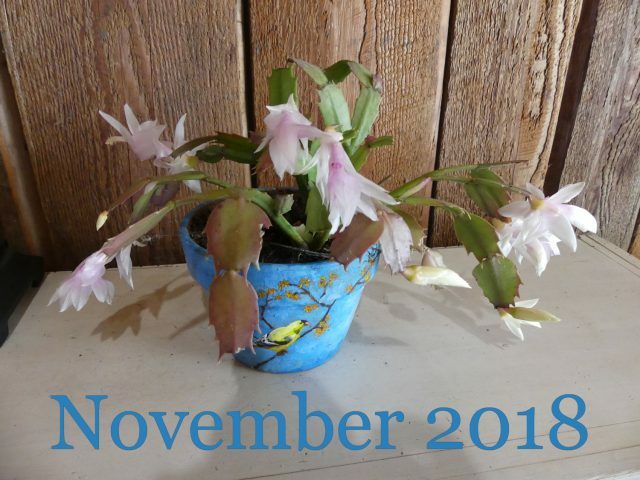 This is another “Thanksgiving” cactus, blooming well before Thanksgiving, but not as soon as the one from my mom. One of my friends told me that she doesn’t concern herself with light or temperature. To get her zygocactus to bloom, she withholds water for about a month, and then starts watering again. 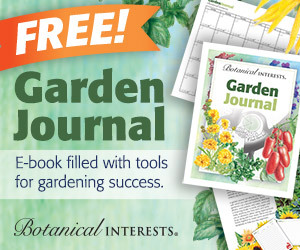 Matt Mattus of Growing With Plants says withholding water to induce bloom is a myth. But it works for my friend! Providing a sharp change in temperature by leaving the plants outside in early fall worked for me. Lesson learned: There are a lot of variables involved in getting these plants to bloom. And it also varies from plant to plant. If one method doesn’t work for you, try a different method–or try a combination of methods. This is a paperwhite narcissus called ‘Wintersun’. Not all paperwhites are stinky! This year I’m growing ‘Wintersun’ which I purchased from Colorblends. The fragrance is delightful when the flowers first open, but as they age, the fragrance changes subtly and is not as pleasant. But I can’t smell them at all unless I bring my nose close. And I love the way they look! One in a north window at work gets no special treatment yet blooms like crazy from around Halloween until May every year. A young one at home didn’t do much last year even though it was outdoors all summer until just before freezing, but this year with the same treatment it’s blooming like crazy. Evidently the Zygo god (to borrow Lisa’s term) likes to keep us on our toes. I do not have any luck trying to force bulbs, but I admire those who do – yours is very pretty! I am one of those who leave their cacti outside until the last minute, and yes it puts on buds immediately. Hoping to have blooms soon. Yours are lovely. Perhaps you will give paperwhites a try in the future, Lea. They don’t need a chilling period. I have 10 zygocacti, a mix of Thanksgiving and Christmas (and one Easter which is doing poorly). I used to summer most of them outside, but as they have gotten bigger (and heavier), they spend all year indoors. I don’t do anything special and they all bloom on their own schedule. Most are setting buds now. I think cooler night temps will stimulate budding. Most of mine are desperate for repotting, but it’s a two person job for the larger ones, so I just keep putting it off. I on a mission to find a champagne colored one this year. Good luck on your mission, Patricia! I’ve had some luck getting mine to rebloom after withholding water, but it happened more consistently in my old house — the dining room was a little darker than everywhere else and that seemed to kick it into bloom. This house is much brighter, so no luck yet. I had one of the zygocati for years. All of a sudden it died. I haven’t been able to keep one alive since. I think the Zygo god has forsaken me. 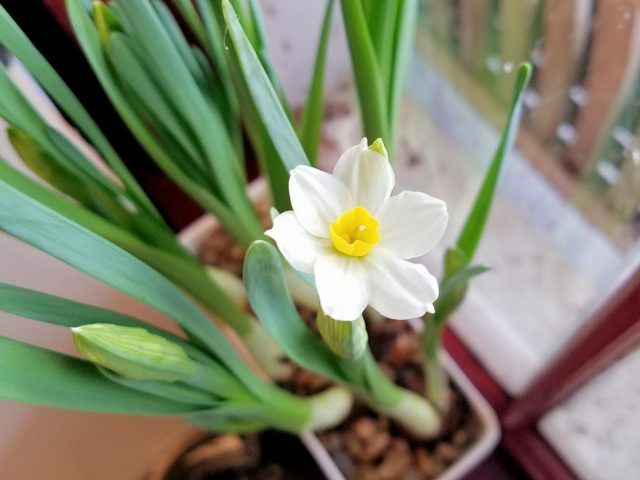 I have never noticed narcissus stinking before but I rarely bring them inside.